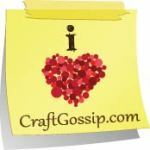 Today's feature at Practical Scrappers is cards saying THANK YOU. I have been having lots of fun with shaped cards in my Silhouette, and so has DD, who tries every card with me and gives them her personal touch. For this card I chose a flowerpot design by Lori Whitlock that I loved at first sight. It is so bright and cheerful that it could make anybody happy. The pot is the front and the envelope as well, inside there is another pot with some space to write a message (sorry, I forgot to take a picture when I took this, and it is raining now!). 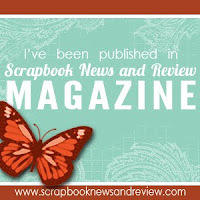 If you'd like to get some inspiration, visit Practical Scrappers to see all the fabulous Thank You cards featured today. 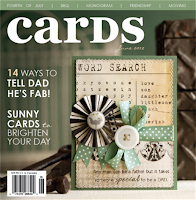 And if you'd like to win a Studio Calico kit (Yes! Isn't it a fantastic prize? 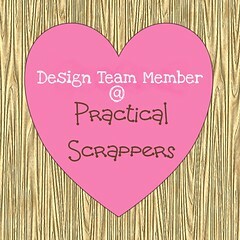 ), click here to see Practical Scrapper's SC giveaway.